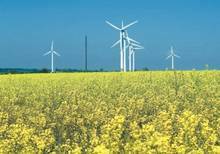 The Swedish Island of Gotland is aiming to have a climate-neutral energy supply by 2025. The supply will be based on local, renewable resources, benefit the local economy, and be implemented with maximum efficiency. 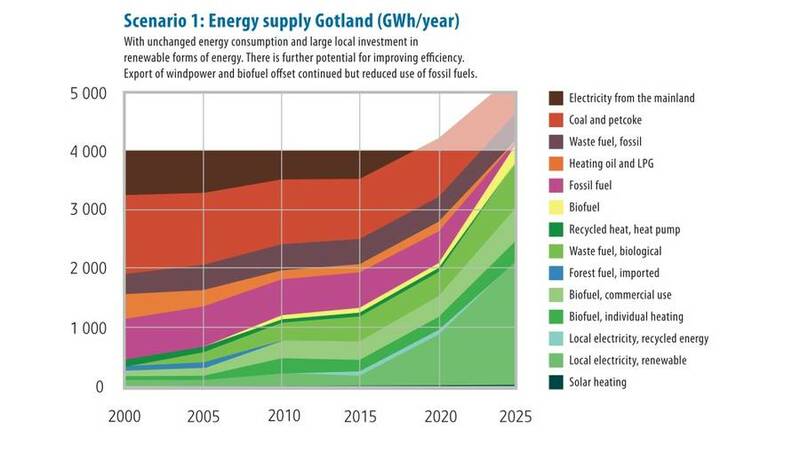 Gotland is fortunate to be rich in renewable sources. 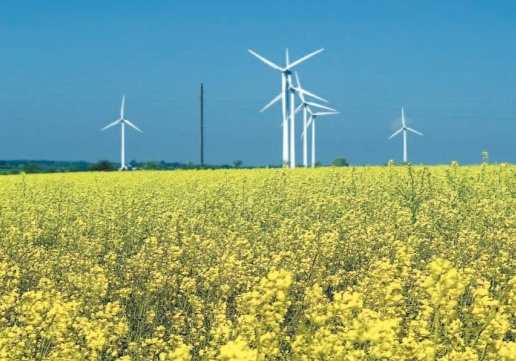 It has the highest insolation - or sunlight strength - in Sweden, is one of the top wind locations in Europe, and has good access to biofuels. The municipality began its sustainability initiative in the early 1990s, aiming to be greenhouse-gas neutral by 2025. The goal is to achieve this in one generation not only for the energy sector, but also for all resources, agriculture, waste, and radiation. Since 1995, the municipality has already cut its CO2 emissions from fossil fuels nearly in half. A quarter of the entire island's annual electricity demand is met with wind power, and heating is produced with biofuels from local forests. In 2010, Gotland installed its first biogas station for fueling cars and buses.